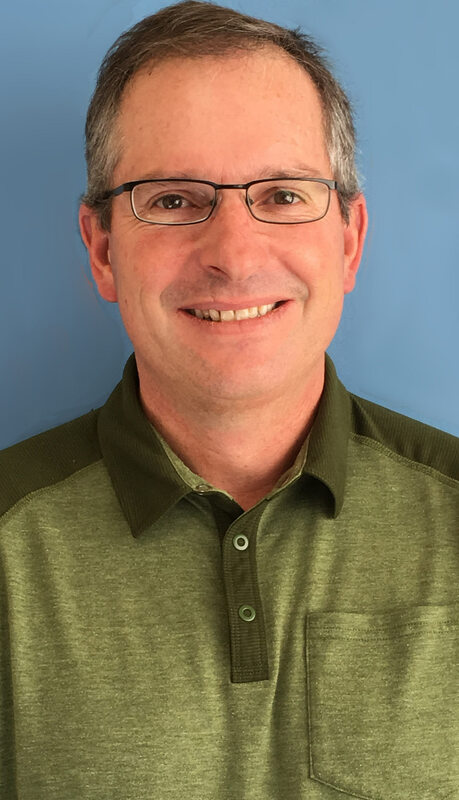 Dave is a principal with WHS with over 26 years of experience with planning, infrastructure development, land surveying, civil engineering, construction management, highway right-of-way, highway construction projects and airport construction projects. Dave’s experience includes managing various projects for municipal, state, and industry clients. Dave has managed projects all over the Rocky Mountain Region on various infrastructure, civil design, highway right-of-way, and highway construction projects for WYDot, Federal Lands Highway Division, the City of Casper, the City of Lander, and the City of Avon, Co. Established in 1967 as William H. Smith and Associates, now known by our clients and industry as WHS, has become an Engineering and Land Surveying company existing firmly on our accountability, professionalism and expertise standing alongside and supporting our clients and the communities where we live and work.